Rooflines are often underestimated. But when you look deeper into the effect they can have, it is clear to see their value. 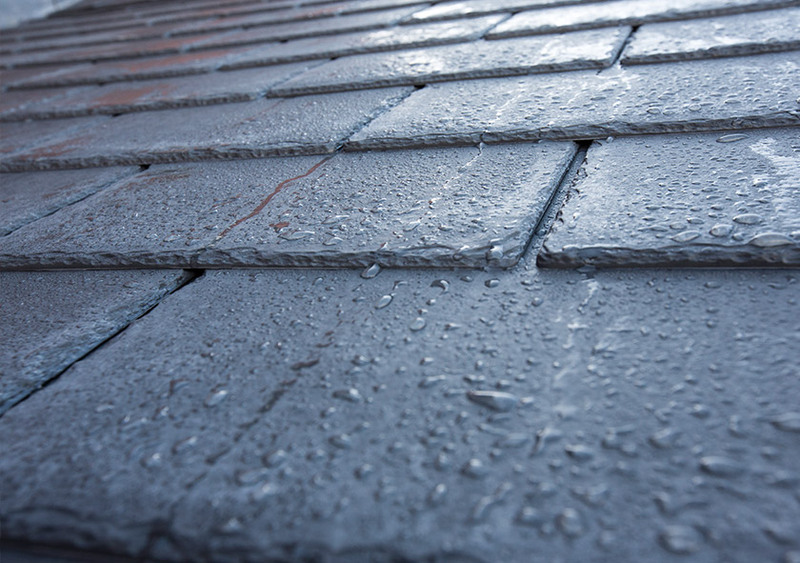 A high quality roofline protects your home against the elements and means your roof doesn’t leak. 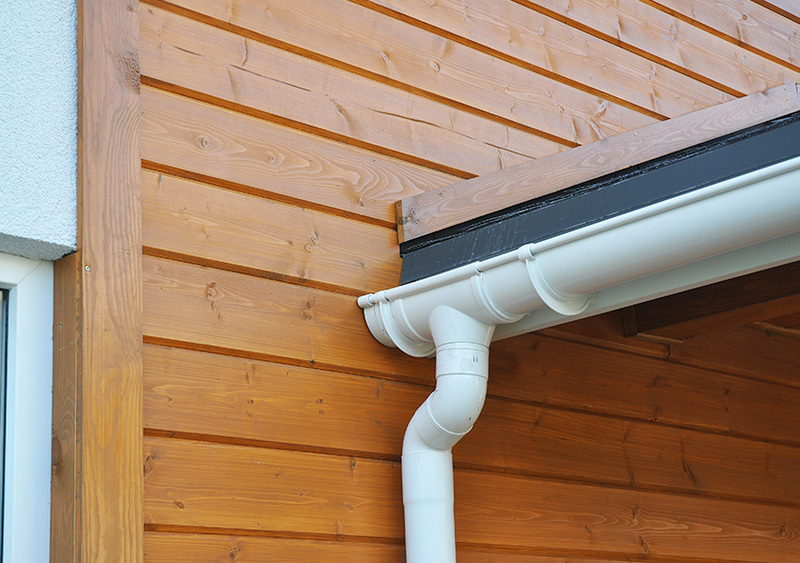 The colour and condition of fascias, soffits and guttering can also seriously enhance the overall aesthetic of your property. A well-maintained roofline is important in protecting your house against the elements and making sure your roof doesn’t leak. 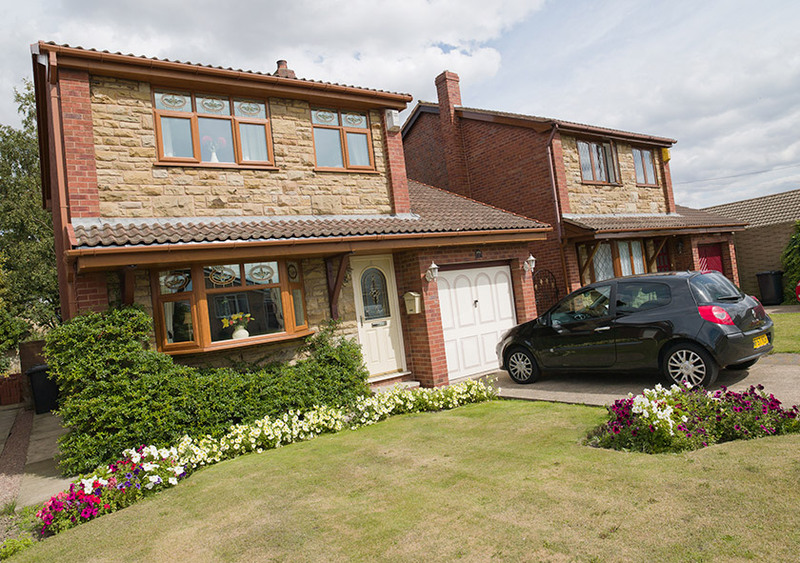 Made using the latest uPVC, your roofline will be highly durable, stylish and weatherproof. It won’t rot, discolour or need maintenance – meaning you can save time, money and hassle. 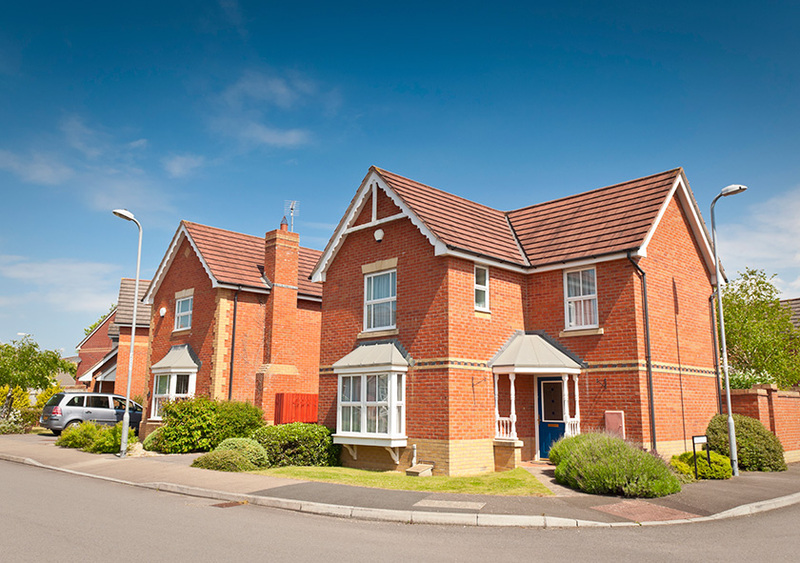 Once your roofline is enhanced by our experts, you won’t have to think about it for at least 3 decades! 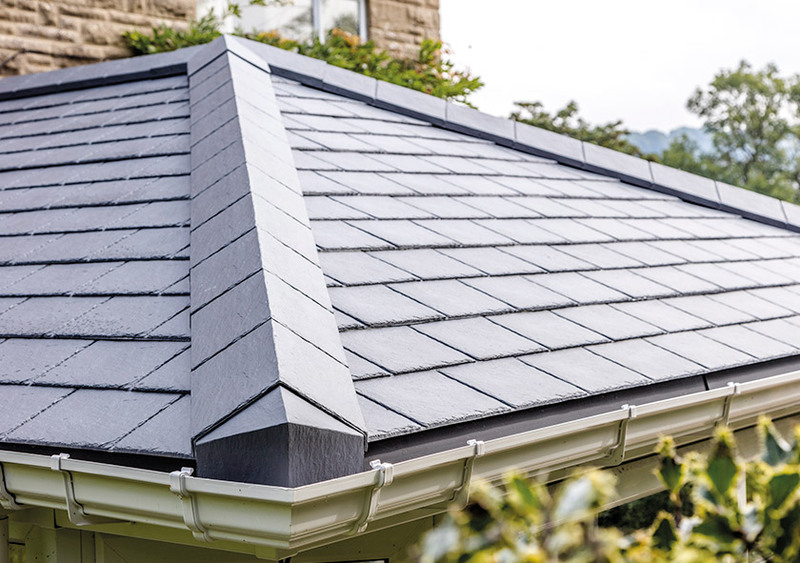 Your home will be enhanced in terms of weatherproofing and style for 30 years – this makes our rooflines seriously cost-effective. 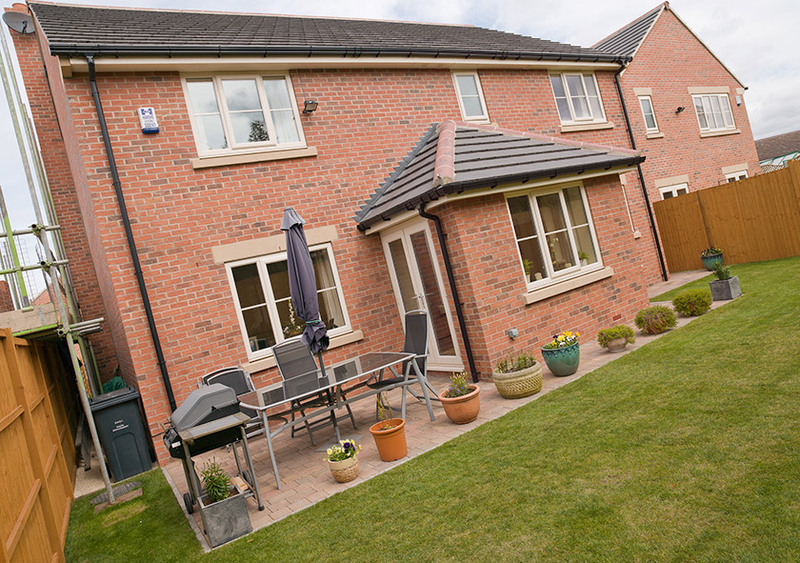 Your fascias, soffits and guttering say a lot about your property, and with our products your home will look distinctly smart! 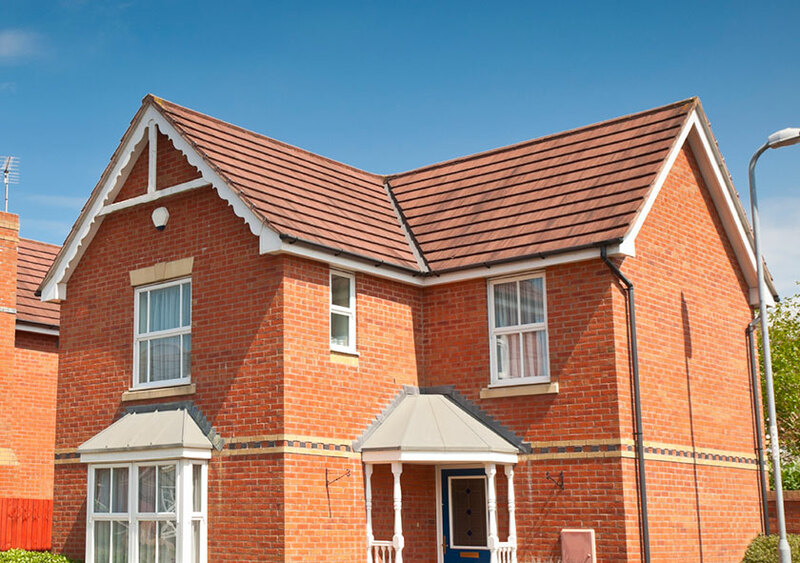 With fascias and soffits in numerous styles and colours, we have something to suit everyone. At DW Windows, we can even colour match your new roofline to your windows and doors, including timber look products. Get in touch today or visit our showroom to get advice about upgrading your roofline. 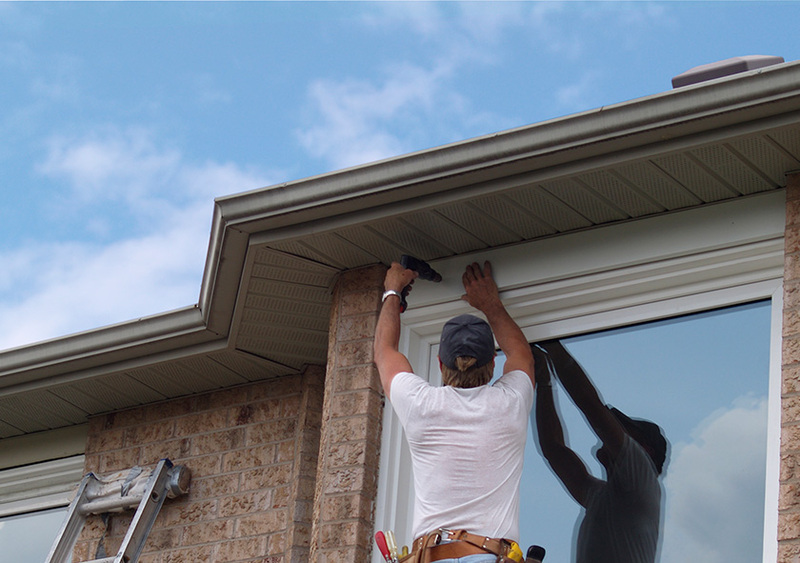 With DW Windows and our teams of experts, your roofline will be installed in next to no time at all.  Our expert tradesmen will keep noise, mess and overall disruption to a minimum, meaning the whole home improvement process is stress-free.